I noticed the other day while cooking with a lightweight aluminum fry pan (don’t tell anyone), that I had to chase it all over the gas range on my stove. Every time I put my fork or spatula in it to flip the bacon, the pan moved off the burner. Then some magic occurred. I switched over to one of my de Buyer pans and placed it on the burner. I put more bacon in it and behold….the pan, because of its weight, stayed put. It did not move around on top of the burner. You will notice that as the other “pans” move around the burner, they heat unevenly. This causes the food inside the pan to cook at a different rate. Not cool! You can solve this problem by using one of our carbon steel pans. They stay put and they cook evenly. Problem solved! Is Coconut Oil Good for Your Heart? Coconut oil increases the healthy cholesterol (known as HDL) in your body, but it also helps to convert the LDL or “bad” cholesterol into good cholesterol. 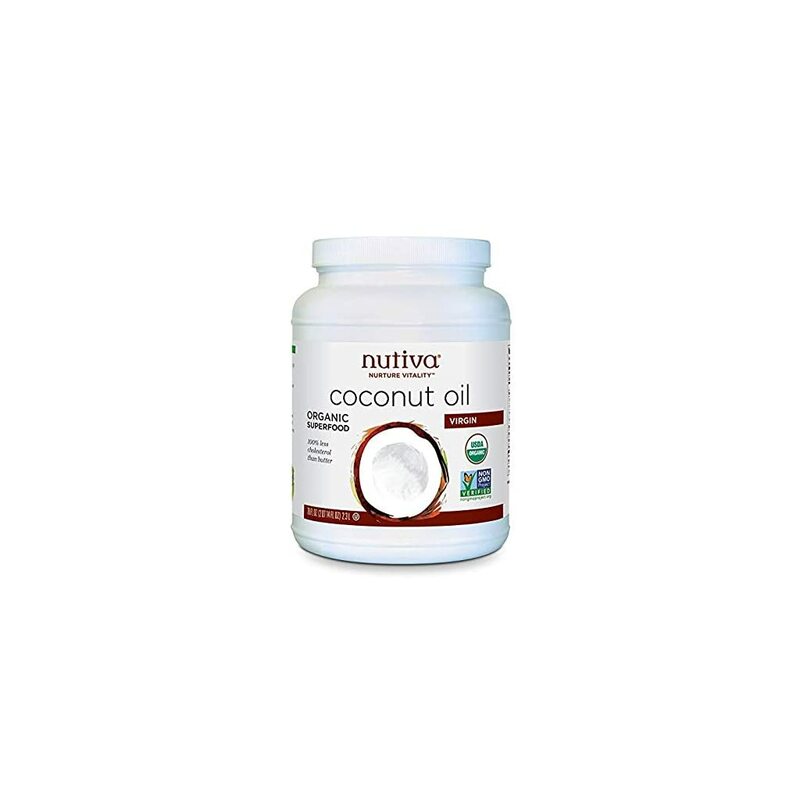 Coconut oil is high in natural saturated fats. That may not sound like a positive but the saturated fats in coconuts work in a different way than those found in animal-derived foods like butter, cream, cheese, and meat. Increasing the HDL’s in the body and changing the ratio of HDL to LDL, the saturated fat in coconut oil helps promote heart health and lower the risk of heart disease. The easiest way to understand why the composition of carbon steel makes it such a desirable cookware material is to compare it to cast iron (though we wouldn’t say one is better than the other; they’re just different). 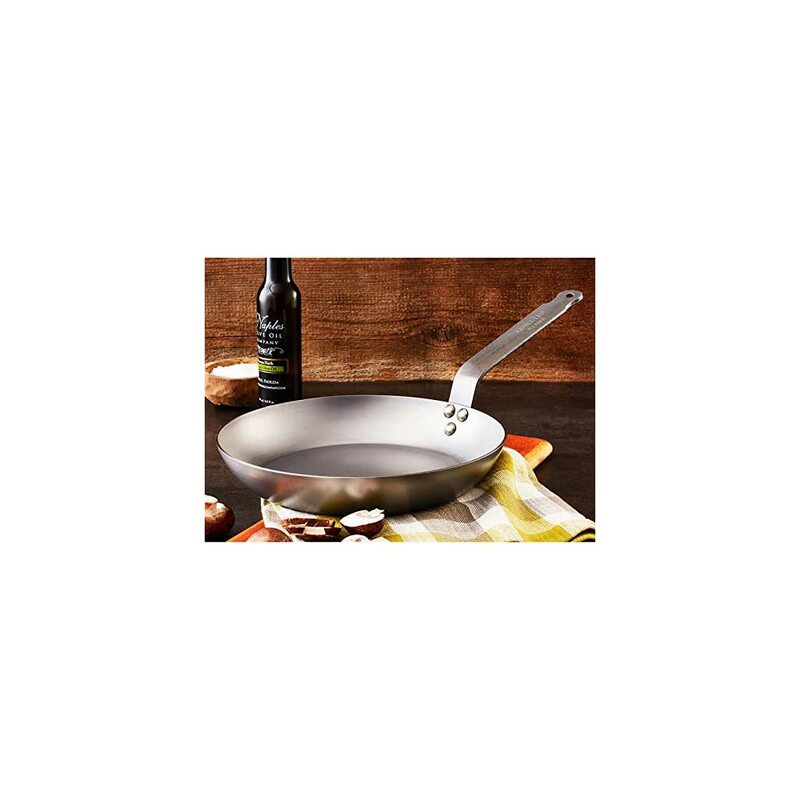 According to Cook’s Illustrated, carbon steel is composed of roughly 99% iron to 1% carbon, while cast iron contains more like 97 to 98% iron to 2 to 3% carbon. And even though that difference seems minuscule—and is, largely, in terms of performance—it affects how the two materials are shaped into pans, which in turn affects the resulting design. The relatively lower percentage of carbon in carbon steel results in a more uniform grain (more carbon, as in cast iron, makes for a brittler pan), which means it can actually be flattened into super-smooth sheets, which the pans are then stamped from as if by a giant cookie cutter (instead of cast in a mold like cast iron). It’s also ultra dense and won’t retain cooking odors.